Product categories of Coffee And Tea Set, we are specialized manufacturers from China, Coffee Set, Tea Set suppliers/factory, wholesale high-quality products of Coffee Cup Set R & D and manufacturing, we have the perfect after-sales service and technical support. Look forward to your cooperation! Tea and coffee are two drinks of the largest consumption in the world. Coffee is irreplaceable in the lives of westerners, whether it is in schools, companies or shopping arcade, people carry coffee and find pleasure in it. 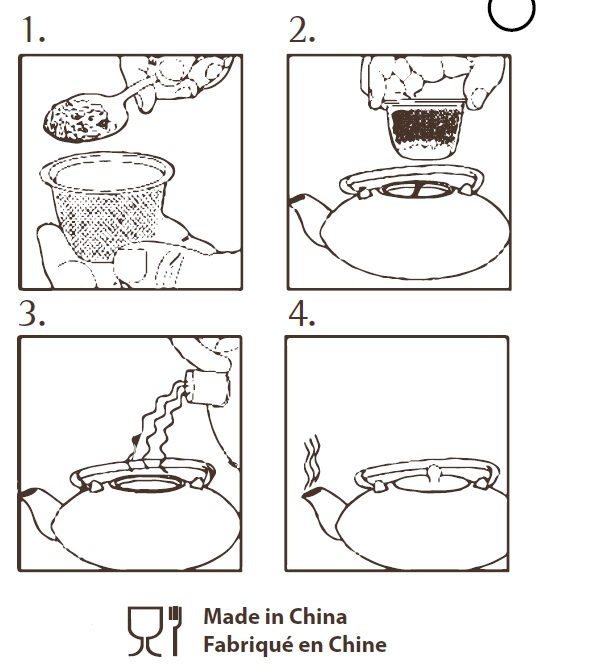 However, tea is not only a drink in Chinese people`s life, but also carries human emotions and culture. Tea and coffee, which have different connotation and history, are representative of the differences between Chinese and Western culture. The species and brewing methods of tea and coffee exists differences, too. To brew coffee, there are strict requirements from grinding coffee beans to implements as well as water temperature proportion. The brew will taste strong and aromatic. Tea needs more complex process than coffee to brew. There are several species of tea including green tea, bohea, white tea, oolong tea, jasmine tea. 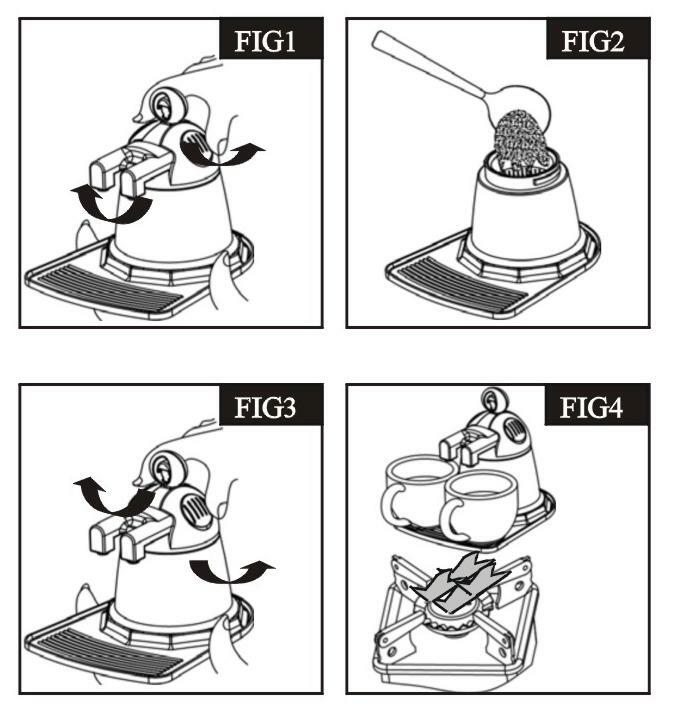 Each type of tea processing is not the same. The Tea Set is also rich in variety. Different tea accompanied by different tea things so as to better reflect the flavor of the tea. Whether for a cup of tea or a pot of coffee, our range of teapots and cafetieres is perfect. From simple white jugs to copper milk pans, find just what you're looking for.